Click here Indian Anthropology Congress-2019. 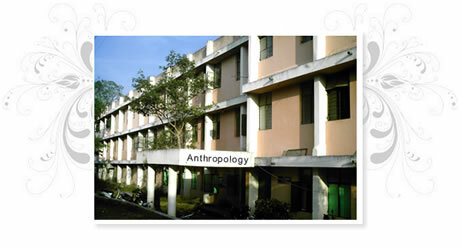 The teaching of Anthropology as an academic discipline was started in 1963 in the combined department of Sociology and Anthropology at the Deccan College Post-Graduate and Research Institute, Pune. In 1973, the combined department of Sociology and Anthropology was shifted to the University campus and was bifurcated in 1977 into two separate departments of Sociology and Anthropology with a view to provide greater autonomy so essential for the development, teaching and research.